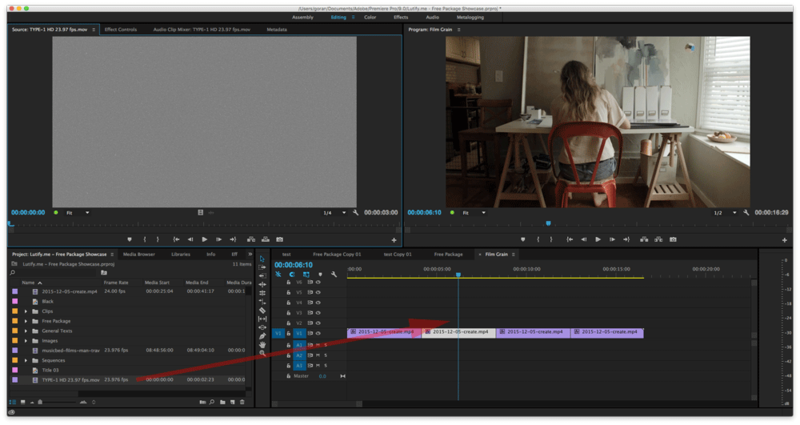 Lutify.me | How do I apply film grain to my clips in Adobe Premiere Pro? 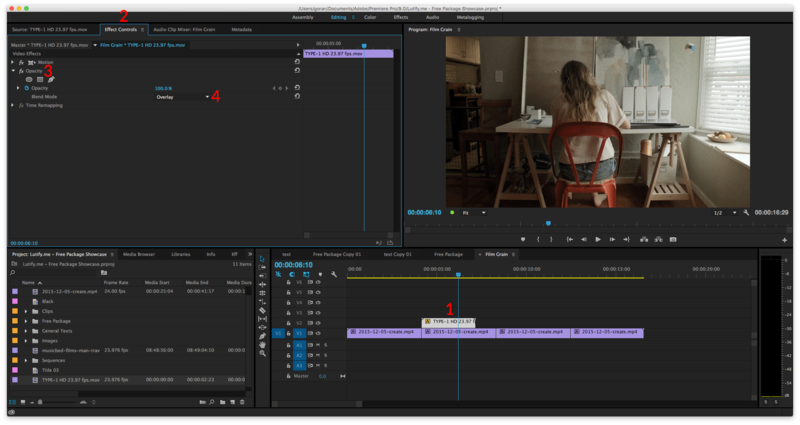 How do I apply film grain to my clips in Adobe Premiere Pro? 4. If you need to make the film grain clip longer, simply copy and paste it.